I got the cutest delivery a few days ago. It was from Jewellery Box. I love how vintage the packaging looks, the cute little pegs I cannot get over over how small they are but I love them. The cute little tag oh I do love it. 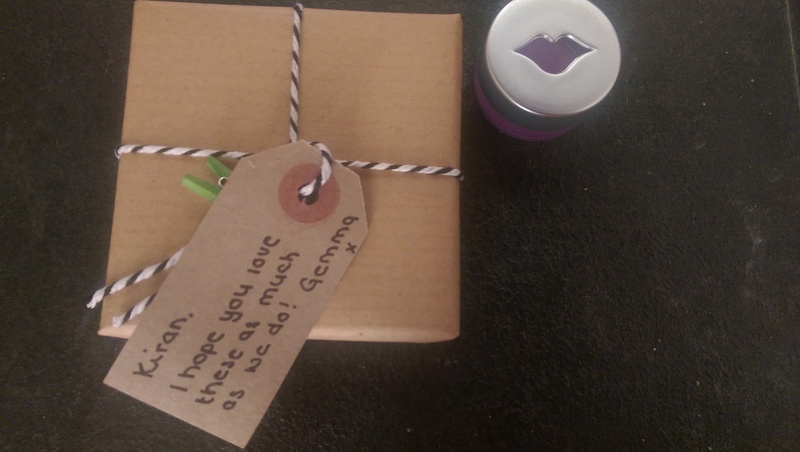 Thanks Gemma at Jewellery Box you are the cutest you picked the cutest jewellery out for me – I’ve fallen in love. Again. Sterling Silver Enternal Infinity Ring // This ring is just honestly so beautiful. The crystals allow it to be sophisticated and classy. Just stunning. I can tell I’m never going take this off. 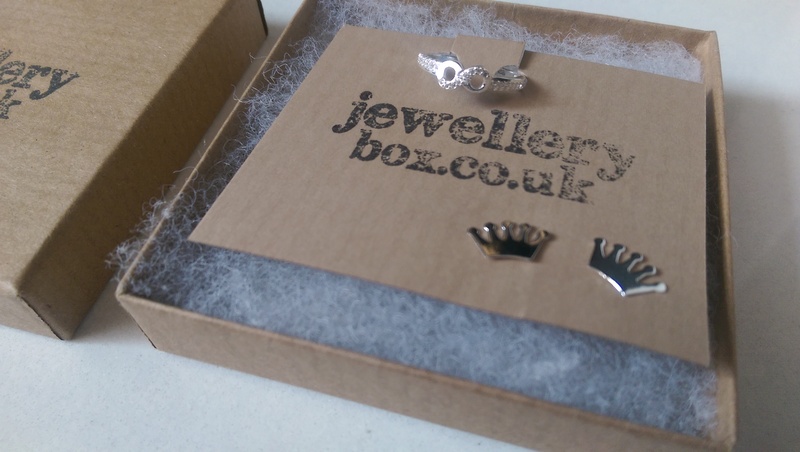 Sterling Crown Earings // Okay now onto the earings I LOVE. You all know I love referring to myself as queen and these just make that a little more realistic. I think these are going look perfect with loads of outfits to mix and match as well. 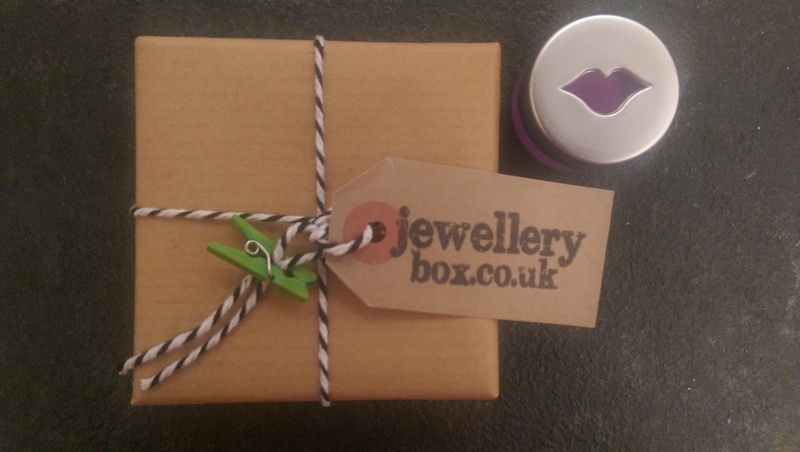 Check out Jewellery Box here. They have a variety of different jewellery something for everyone.